We know you are going to sweat as you are in constant motion. Try this moisture wicking tee it will keep you cool and dry even during the most challenging set. 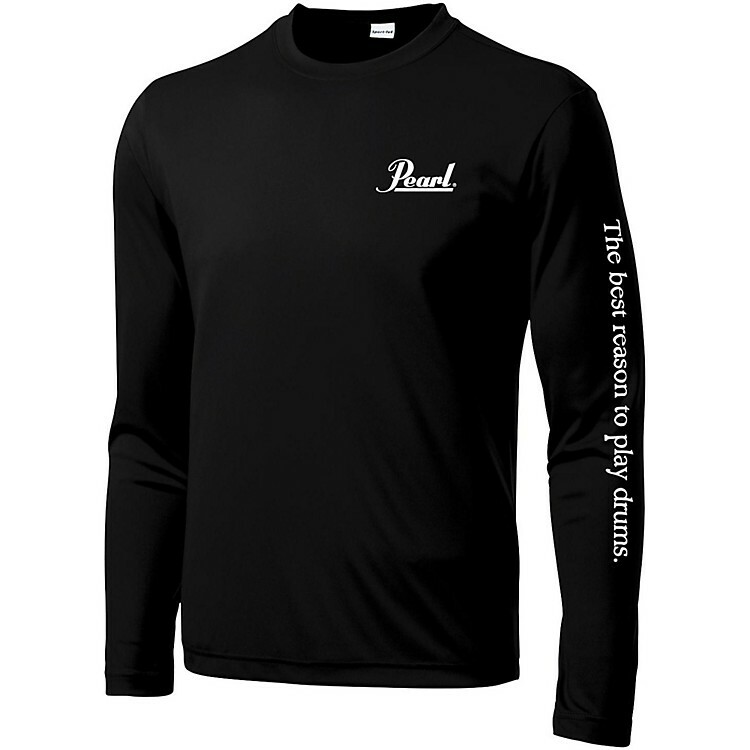 Features a left chest Pearl and left sleeve imprint.